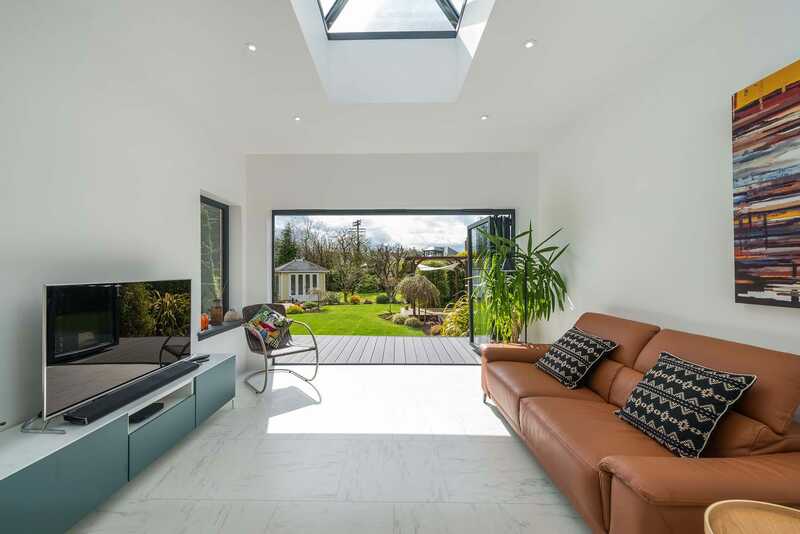 We want all our customers to benefit from the beauty of modern double glazing, and nothing encapsulates the winning characteristics of these products better than our conservatories. Crafted from an eclectic combination of our beautiful windows, doors and roofs, these fascinating designs offer you the perfect way to open your property to the world outside. If you’re looking for high-quality conservatories and a swift installation, then look no further than SRJ windows. We are an experienced supplier and installer of the finest double glazing, working with customers throughout Edinburgh and beyond. We want you to benefit from all the services that a qualified and eco-friendly business can provide. We want what’s best for you, ourselves and the environment, which is which we adhere to a number of strict regulations that showcase our dedication to high standards. As a SEPA accredited business, we are qualified to dispose of construction waste in the proper manner, whilst we also take care to recycle 100% of our paper and cardboard and 90% of our old windows. Our eco-friendly mindset is far from the only reason to choose SRJ windows as your installer of choice. 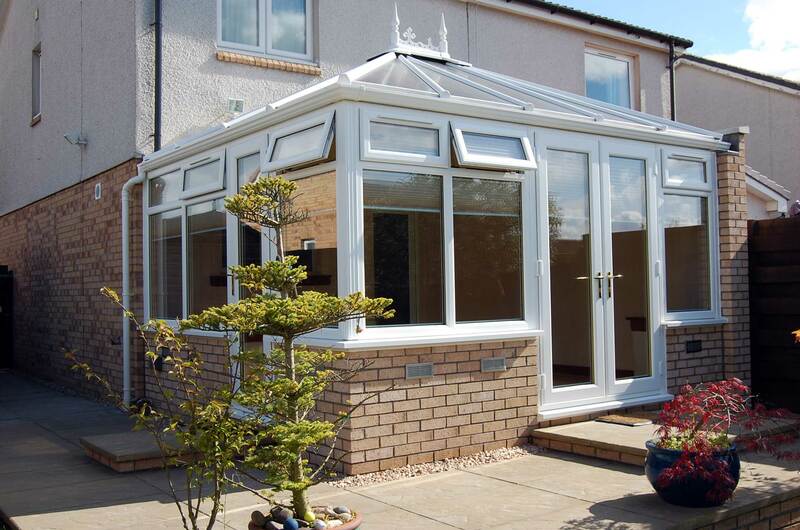 Our conservatories are made-to-order, specifically manufactured to handle the most erratic of Scottish weathers. Weather-proof sealing and anti-draught mechanics work to keep the cold air and moisture out of your home. The incredible vacuum-sealing technology of our double glazing will also keep your conservatories warm throughout the winter, no matter the temperature outside. Furthermore, the intricate finishing emblazoned across our products is highly resistant to rotting, warping and discolouring. This means that you don’t have to worry about repainting your new product. All of these weather-proofing techniques also serve to gift your home with a wonderful level of energy efficiency. By retaining heat naturally behind dedicated thermal barriers, your conservatories will stay warm throughout the year without the need for central heating. The result of this? A more efficient home as you begin to spend less on your energy bills. These thermal capabilities can be further customised with temperature cooling systems that keep you cool in the height of summer. That way you are able to enjoy your conservatories all year round. We even offer the option of solar gain glass, which allows you to warm your home in the winter with natural heat whilst reducing the harsher glare of the summer sun. Our double glazing is highly customisable and can be tailored to your exact specifications. Our talented installation teams are more than happy to work to your requirements and have many years of experience when it comes to installing bespoke, personalised conservatories. Enjoy the huge variety of colours and finishes we have on offer. However, your product can be styled with more than just a lick of paint. We offer a number of hardware customisation options, from handles and knockers to different glazing designs. You can even instil your new glass with solar gain capabilities, benefit from quality products such as the Ultion 3-star Cylinder, install composite decking, add glass balustrades and much more! It’s also important to feel as safe in your new extension as you do in the rest of your home, and that’s why we imbue each of our conservatories with the latest security details. High-quality, multi-point locking mechanisms will be imbued within each door and window, and the double glazing that makes up your product is reinforced to resist impacts. In some cases, we even offer an upgrade that meets Secured by Design standards. The profile and framework itself will also be crafted from the latest uPVC that is manufactured in a state of the art facility. 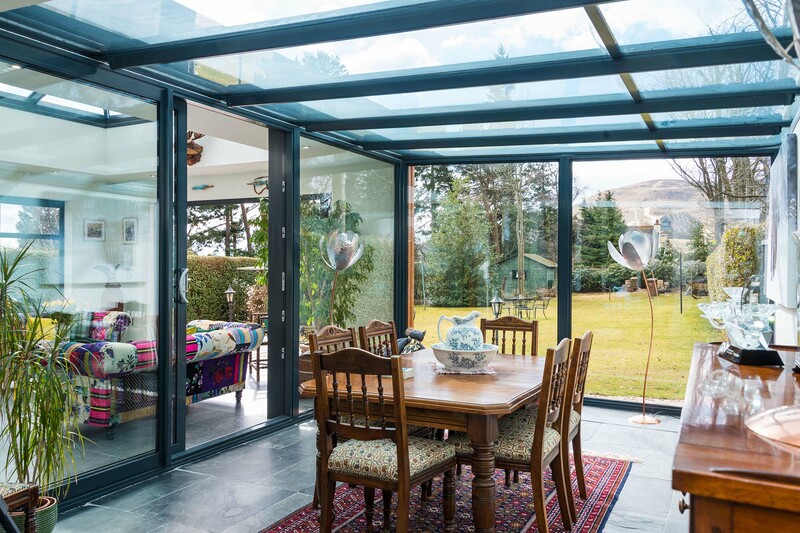 This provides our conservatories with structural integrity, keeping them safe through the harshest of winds and resisting the prying hands of unwanted visitors that way you can relax in the knowledge that your extension is just as secure as the rest of your home. 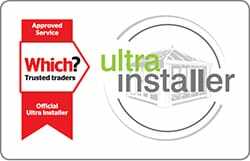 If you think that SRJ windows sound like the perfect installer for your home improvement project, then get in touch with our specialists today we’d be more than happy to answer any questions that you may have about our conservatories and more. Simply call us up on 01383 851 951 to get through to one of our specialists. 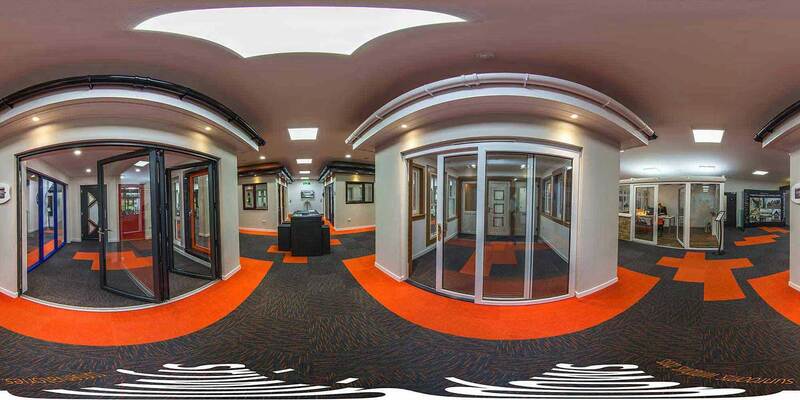 You’re also more than welcome to head over to our showroom, which is based in our offices here in Rosyth, Dunfermline. That way you can see examples of our conservatories in person which can be a great way to get a feel for your new product, as well as the variety of customisation options we offer. We look forward to helping you achieve the design of your dreams!